Though you may not have a beer belly or muffin top, a new study from Mayo Clinic shows carrying some extra pounds around your midsection can be dangerous (even for people with an overall healthy weight). Learn more. 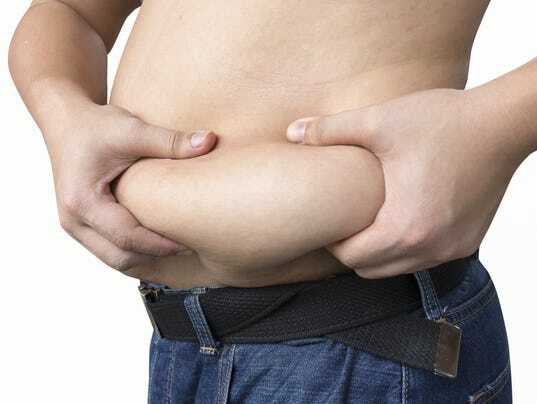 Though you may not have a beer belly or muffin top, a new study from Mayo Clinic shows carrying some extra pounds around your midsection can be dangerous (even for people with an overall healthy weight).